Joseph P. Rem Jr recently received advanced level training, from the American Association of Premier DUI Attorneys, on how to use fatigue and drowsiness to fight DUI cases. Joseph received training on the how drivers arrested and prosecuted for being under the influence of alcohol and/or CNS Depressants can easily be misdiagnosed and wrongfully arrested for DUI when they were simply fatigued or drowsy at the time of the incident. The information in this training was provided by Adam Pollack. Mr. Pollack is an AAPDA Executive Member of the Association. Mr. Pollack’s office is located in Orlando, FL and his website is http://orl-law.com/. 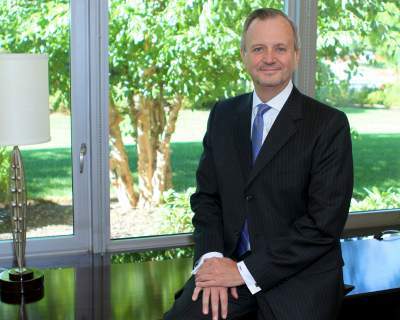 Joseph P. Rem, Jr. is the founder of the Rem Law Group, P.C., a firm devoted exclusively to criminal and DWI defense. He is a Certified Criminal Attorney, earning that distinction by being a member of the first group of lawyers to become so certified by NJ Supreme Court in 1981. A law clerk to the noted criminal attorney and Passaic County Superior Court Judge Bruno Leopizzi, he served in the Office of the Passaic County Prosecutor before starting his law firm in 1978. He has authored for over 20 years the monthly Bergen County Bar Association publication Criminal Law Update and served for years at the Chair of the BCBA Criminal Practice Committee and the Municipal Court Committee. A former County Bar president, he recently served for two years as the president of a DWI defense specialty group, of which he was a founding member, featuring the finest DWI attorneys in the state.